The steep Northeast facing slopes yield a cool-climate Cabernet Sauvignon beautifully atypical for Napa Valley. 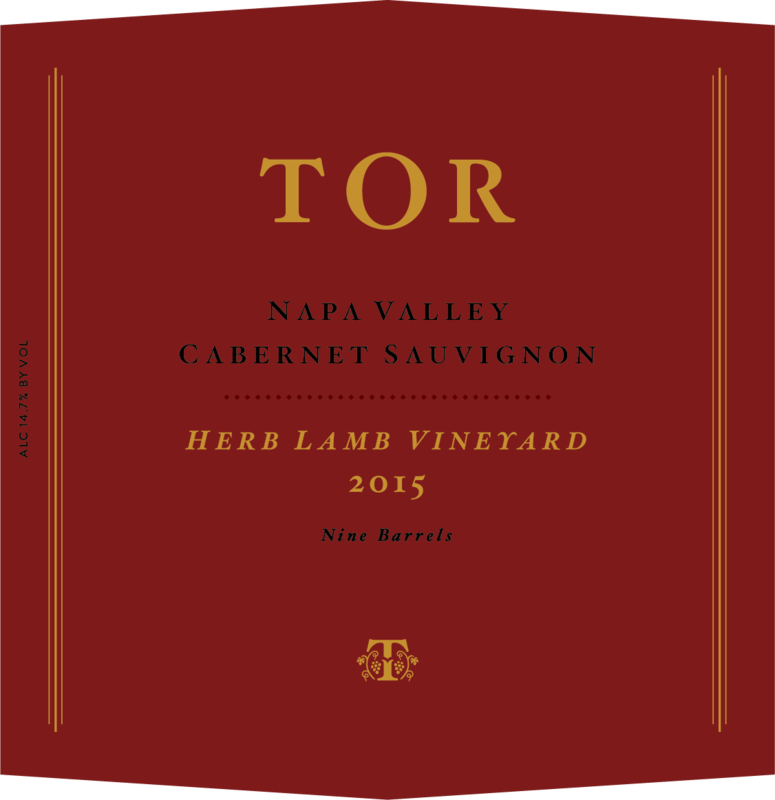 Herb Lamb was a Napa Valley native who, aside from his college years at Cal Poly San Luis Obispo, spent his entire life in the valley. He graduated with a degree in soil science and opened Napa Valley Ag Supply in 1975. His thirty-five years in Ag Supply helped him to understand the valley’s soils and growers better than just about anyone around. Herb and his wife Jennifer bought their Howell Mountain property in 1987 and planted a seven-acre vineyard a year later. 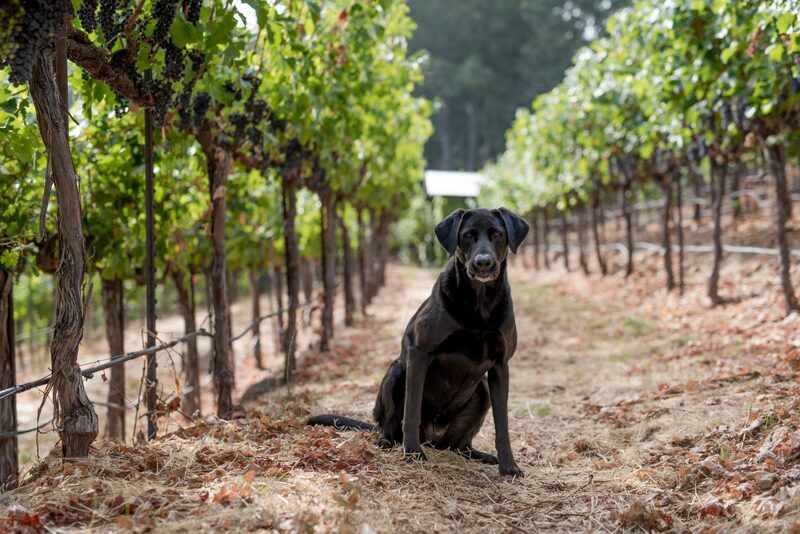 The terraced blocks rise from 600 to 800 feet above the valley floor and produce Cabernet Sauvignon that “reiterates the aspect of Northeast exposure, the cool climate, the late afternoon shadows as opposed to direct afternoon sunlight,” Jennifer explains.